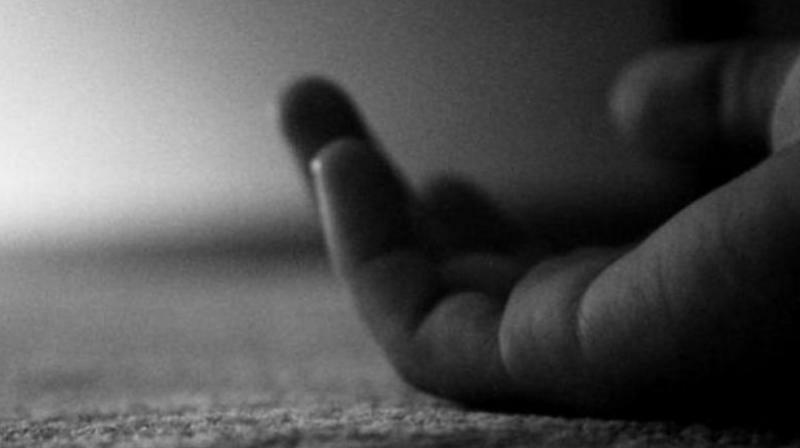 An 18-year-old diploma student of Sanskriti Engineering College at Ghatkesar died at a hospital early on Friday morning. Hyderabad: An 18-year-old diploma student of Sanskriti Engineering College at Ghatkesar died at a hospital early on Friday morning, a few hours after falling ill. Sources said Akhil Reddy vomited repeatedly in college on Thursday afternoon after complaining of chest pain. His friends then took him to the college sick room, and from there to a nearby hospital. He was shifted to the ESI Hospital at Erragadda later, where he died early on Friday. Akhil, the elder son of M. Venkat Reddy who works in Medha College, was doing his diploma in ECE. Alleging negligence on the part of the college management, Mr Reddy said Akhil was sent to hospital on a two-wheeler, accompanied by two students. “He was sick, and if something happened to the other students on the way, who would be responsible?” he asked. “They informed us after he was shifted to the second hospital. What were they doing? There is some foul play,” he said, alleging that his son had been ragged in college. “Had the college responded immediately, the situation would have been different,” he said. Hundreds of students from the college visited the hospital. The college, meanwhile, denied all allegations and said that Akhil was accompanied by two faculty members. “When we could not reach his father on the mobile, we searched the Internet and called Medha Institute, and from there his father was informed. Our faculty was in constant touch with them,” said principal Mr K. Shiva Keshav Reddy. Police too denied ragging charges and registered a case of suspicious death. “We are awaiting the post-mortem report to know the exact cause of death,” said Ghatkesar inspector B. Prakash. Forensic experts said that he could have died of a cardiac arrest. Mr Venkat Reddy meanwhile said Akhil was facing some fear and seemed troubled at the hospital. “He was so worried that he told me to stay out and allow his friends to sit near him in the ward. Something or someone might have scared him,” he added.